The PlaneSense fractional aircraft ownership program was ranked high in overall satisfaction, customer service, and value in the Business Jet Traveler Annual Reader’s Survey. The publication compared three of the largest fractional ownership programs in various categories, in which PlaneSense stood out as leader. 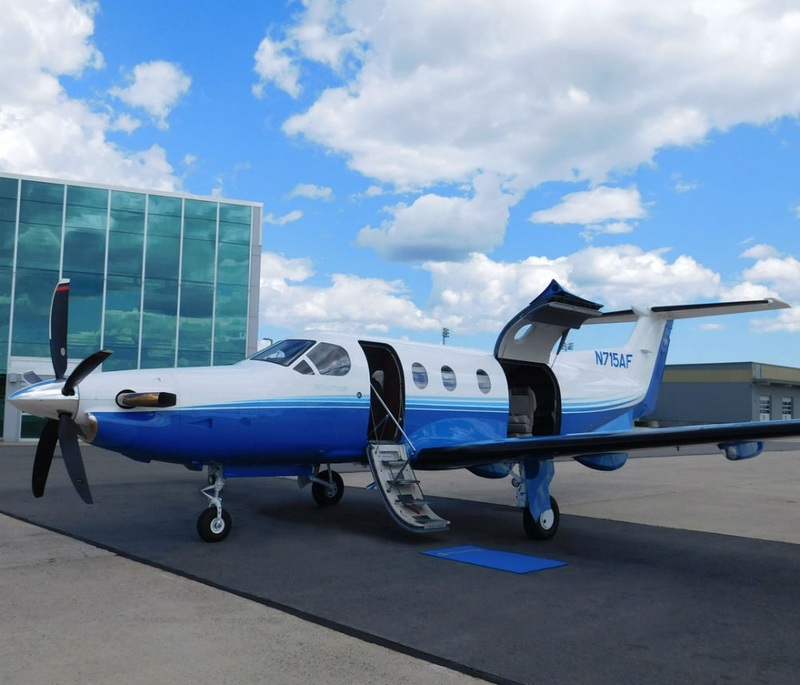 PlaneSense manages the largest fleet of PC-12 aircraft in the world, the very aircraft that topped the wish list of readers. View the entire BJT survey here. The fractional program portion of the survey can be on page 9 of the document.